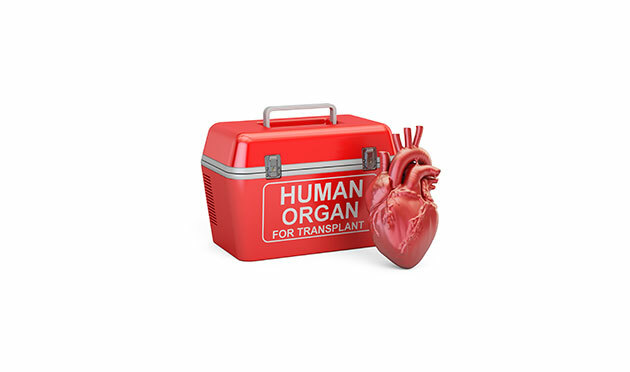 Organ donation is very important to us at DMV.ORG, with two of our own having been personally affected by this selfless act of kindness. Read their stories. In February of 2013, Jacqueline lost her little cousin, Garrett, shortly after celebrating his 10th birthday. Garrett’s life was taken all too soon. He touched the lives of many and brought enormous joy to all who were lucky enough to have some time with him. While dealing with the shocking loss of their much-loved little boy, Jacqueline’s family made the important decision to donate Garrett’s organs. By donating his organs, both Garrett and his family were able to continue to touch precious lives and prevent another family from going through a similar tragic experience. 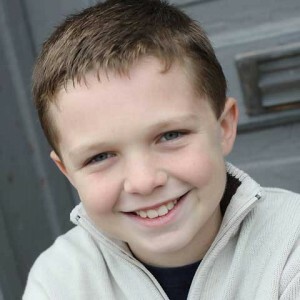 Garrett’s organs have saved 6 lives, and his tissue donation has saved many others. While Jacqueline’s family will always miss Garrett and the joy he brought to them all, they are thankful he was able to help others even after his passing. They have received letters of gratitude from the organ recipients, and even had the opportunity to meet one of them at the 1st Annual Garrett’s Path 5k Walk/Run in September, 2013. Although bittersweet, it brought comfort to truly see the difference he made in this person’s life and the lives of her family and friends. For Jacqueline and her family, this experience has reminded them that life is truly a gift, and that every decision made affects the lives of others one way or another. After 20 years of liver complications and illnesses, Tina’s father was finally given another chance at life when he received a liver transplant at age 58. Tina was 8 years old when her father, Herman, was diagnosed with hepatitis C, an infectious disease affecting the liver. This disease eventually lead to Herman being diagnosed with liver cancer in 2009. Herman’s way of life was dramatically affected. The countless hospital appointments constantly reminded both him and his family that their time was becoming more limited as each day passed. The thought of not seeing his two grandsons and two granddaughters grow up dramatically disheartened him, as did the thought of not walking his daughters down the aisle on their wedding days. 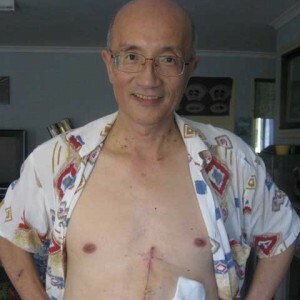 In February of 2010, Herman was lucky enough to become the recipient of a donated liver. The appreciation Herman and his family have for the donor and their family cannot be put into words. While Herman still has regular check-ups at the hospital, his children have a new father, full of energy, happiness, and positivity that had faded over the years as his illness took hold. His scar is a constant reminder to live life to the fullest and to take nothing for granted. Tina’s family commends the donor and their family for making such a brave decision. There is no greater gift than life itself, and no amount of words, or acts of kindness will ever make up for the gift the donor has given their family. Tina’s family members have always been registered organ donors; however, following his life-changing surgery, they have become stronger advocates for organ donation. Yet while they sincerely thanked the donor’s family and attend functions aimed at organ donor appreciation, no words can express the deep gratitude they feel towards the donor themselves – whomever they may be. Being organ donors has never meant so much to Tina and her family. It’s a simple registration process and act of goodwill that can save the lives of many. To register as an organ donor in your state, visit our Organ Donation page.